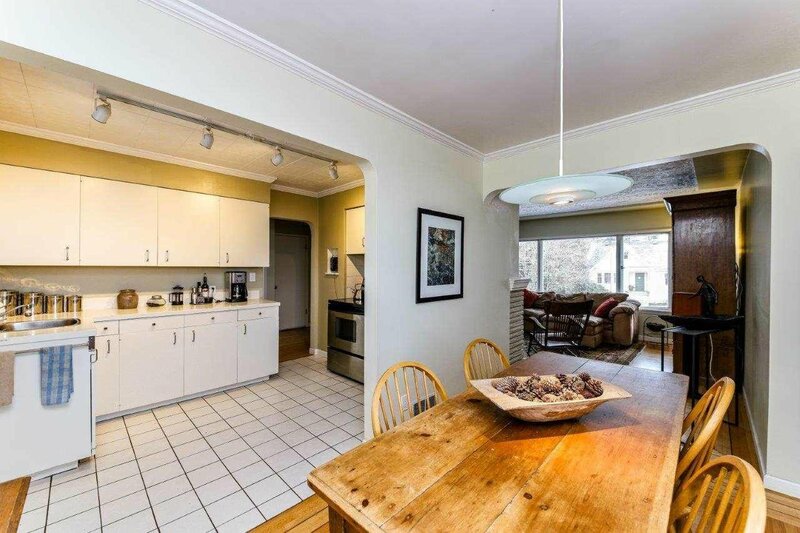 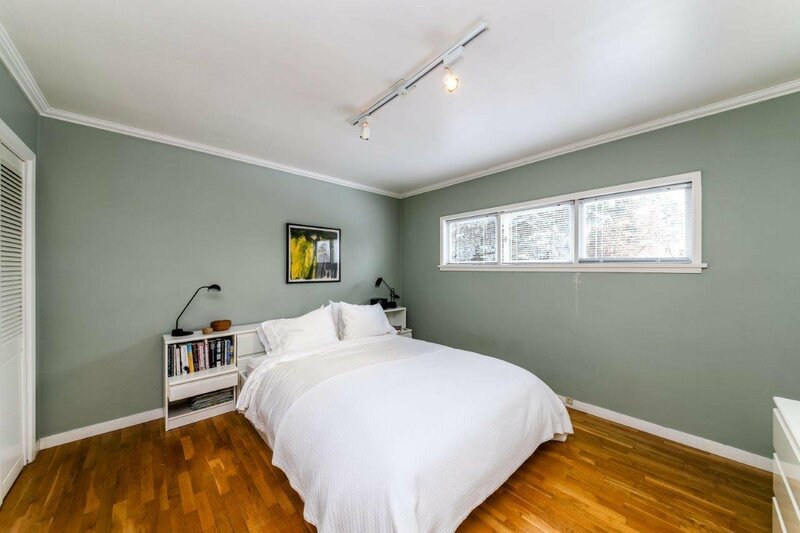 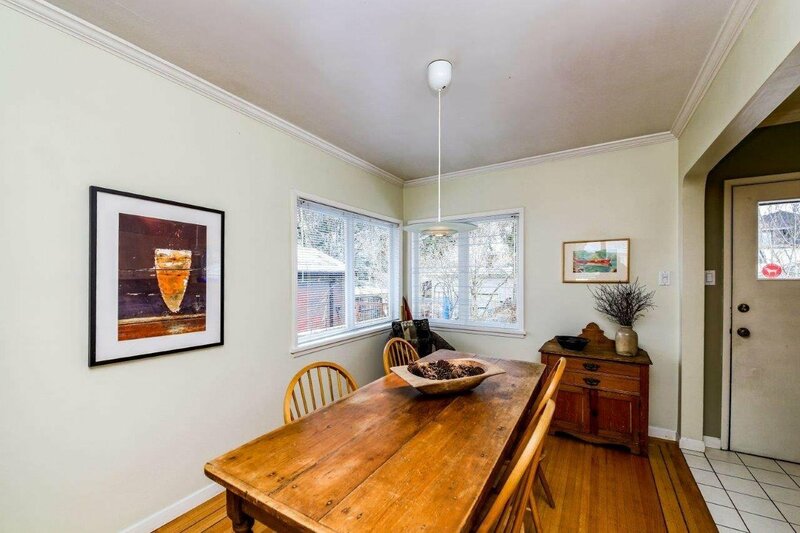 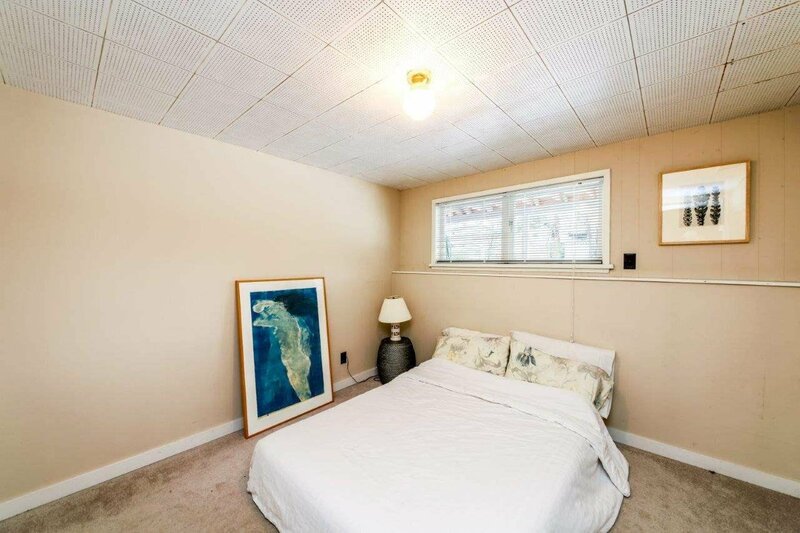 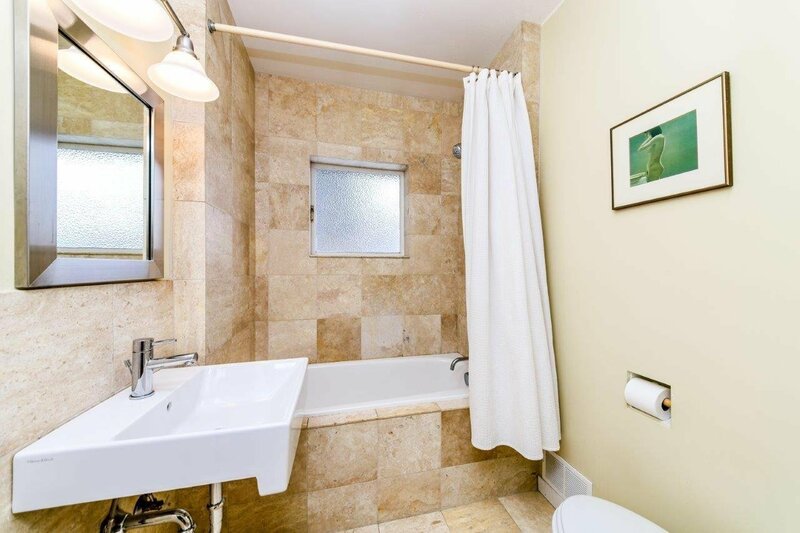 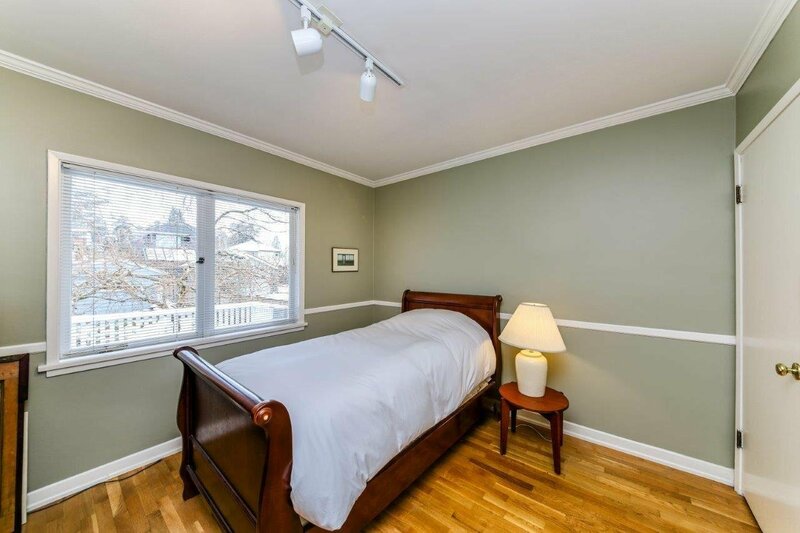 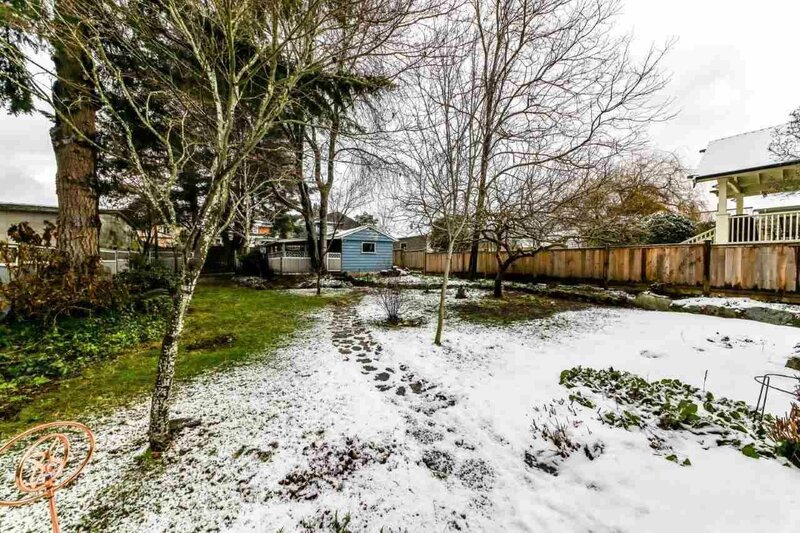 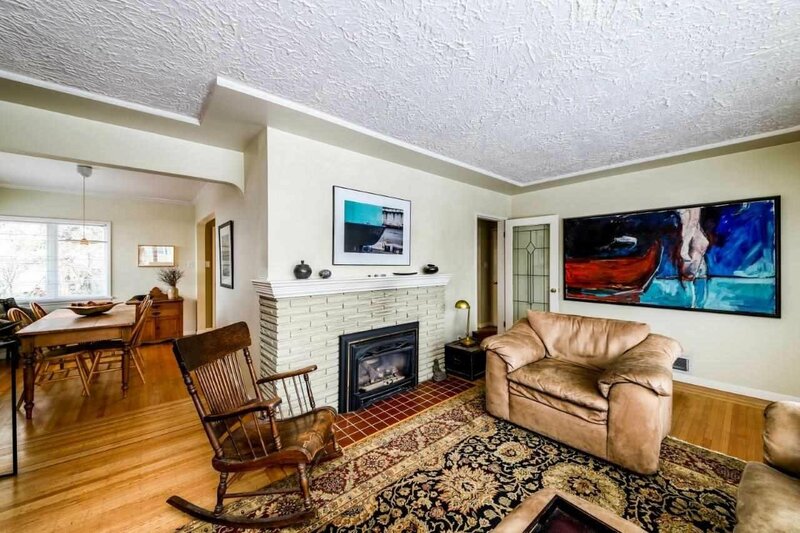 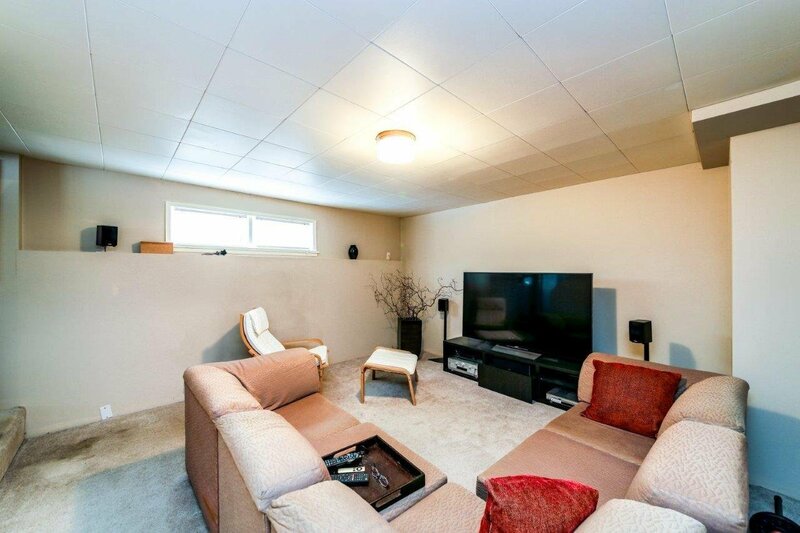 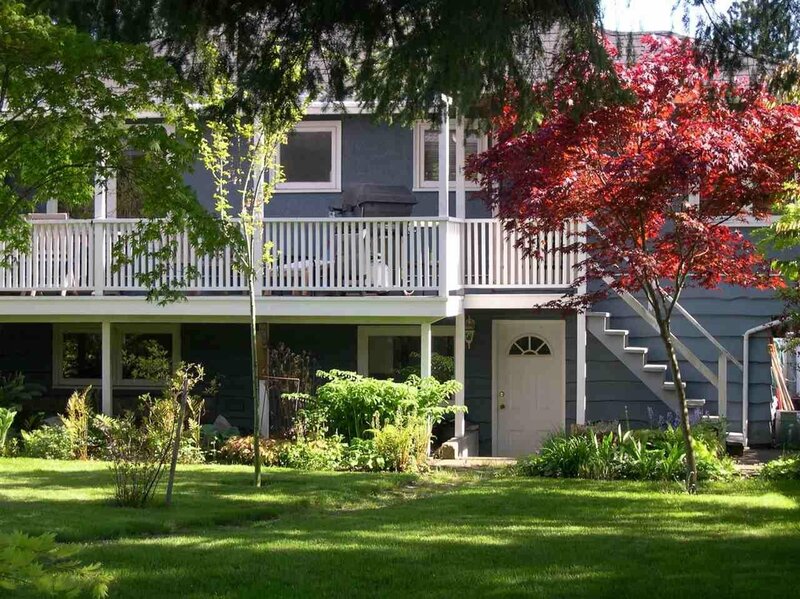 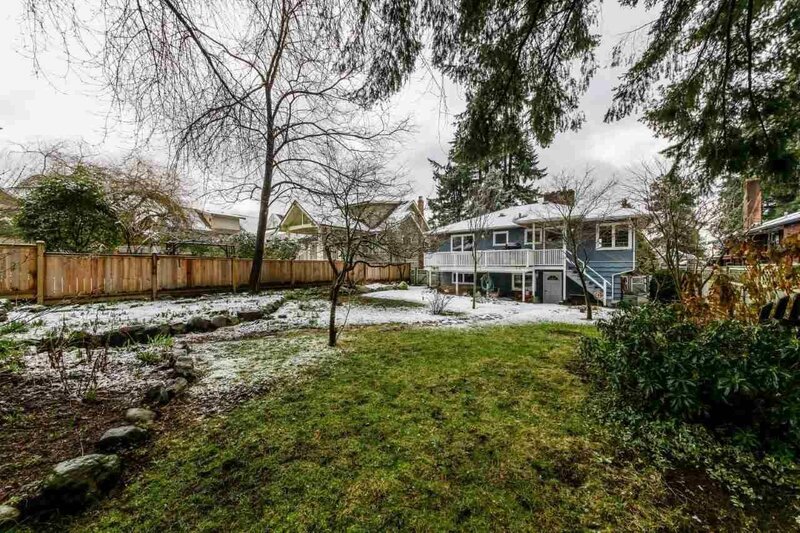 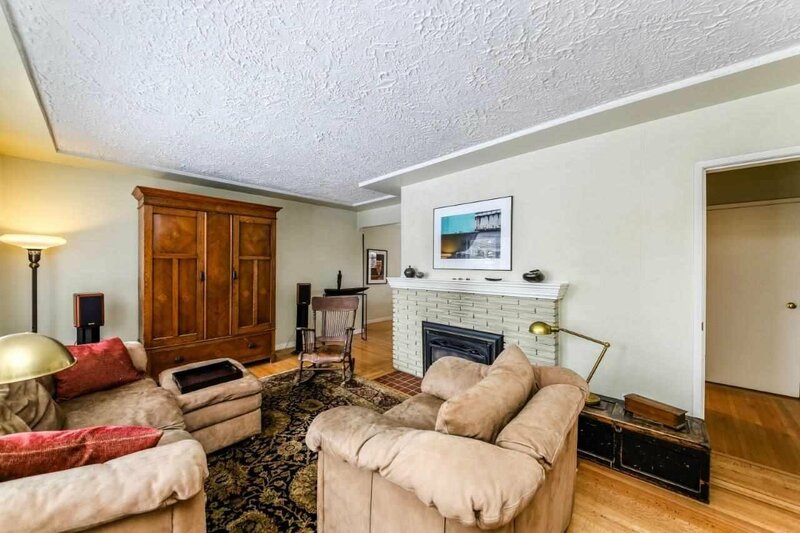 Handsome well kept Boulevard home on a quiet street walking distance to Lonsdale amenities. 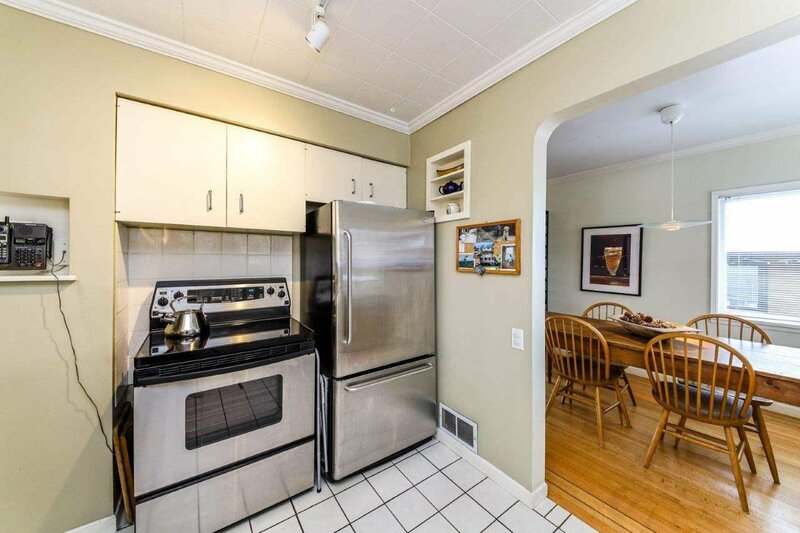 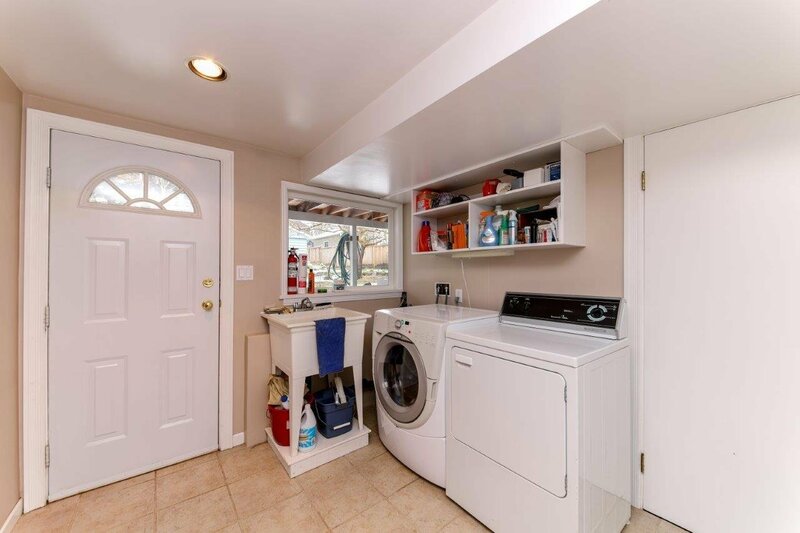 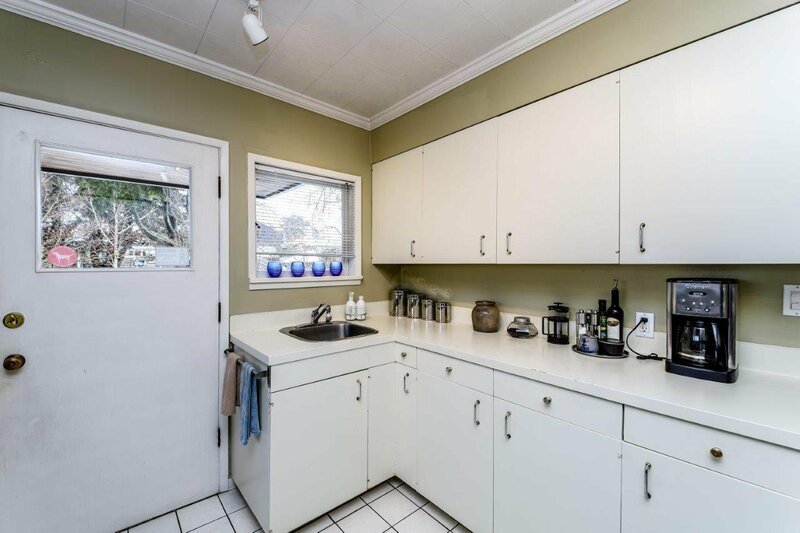 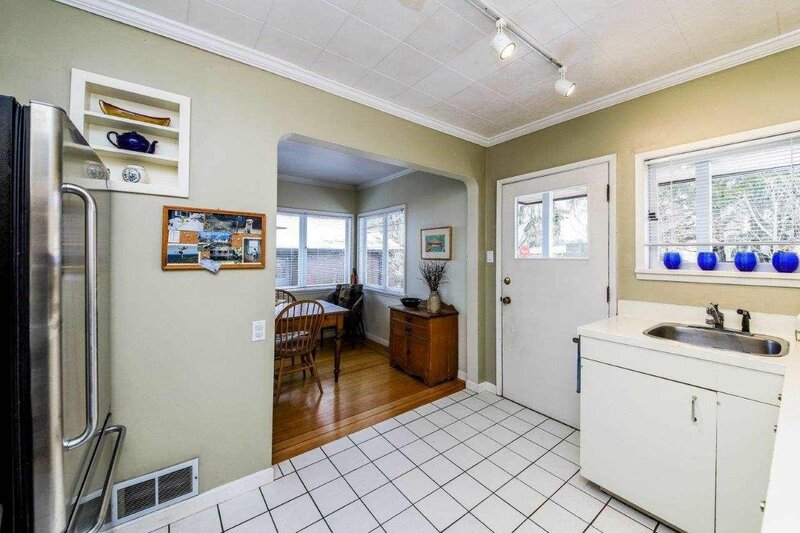 Original oak flooring, gas f/p, 2 comfortable bedrooms and a spacious, bright kitchen on main floor. 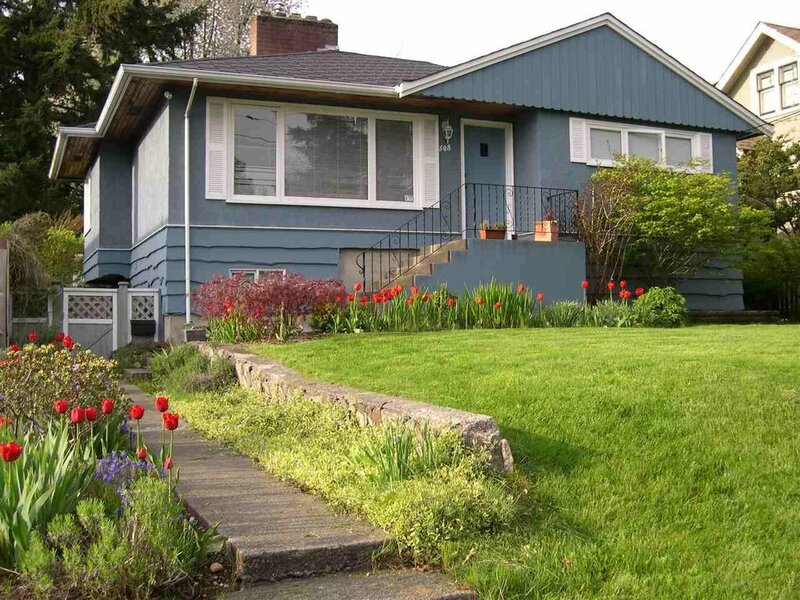 Bsmt offers easy conversion to in-law suite. 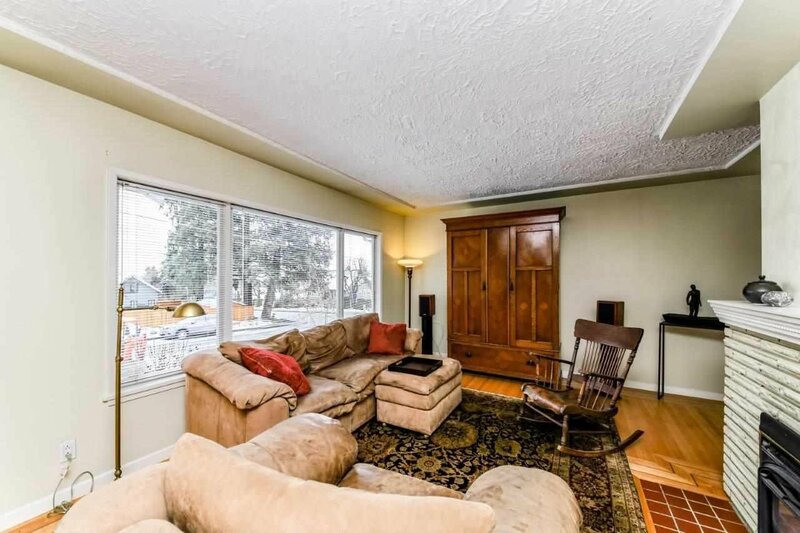 Partial mountain view, single car garage plus 1 vehicle carport. 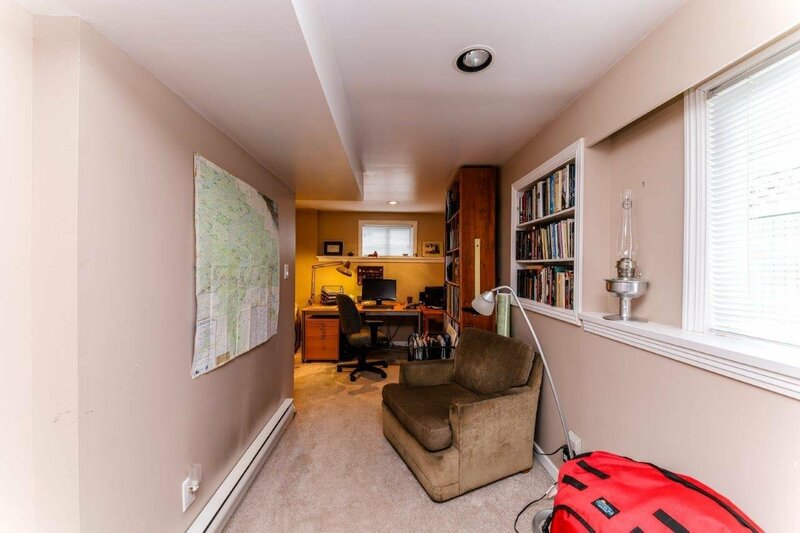 Walking distance to Ridgeway and Sutherland Schools and transportation.